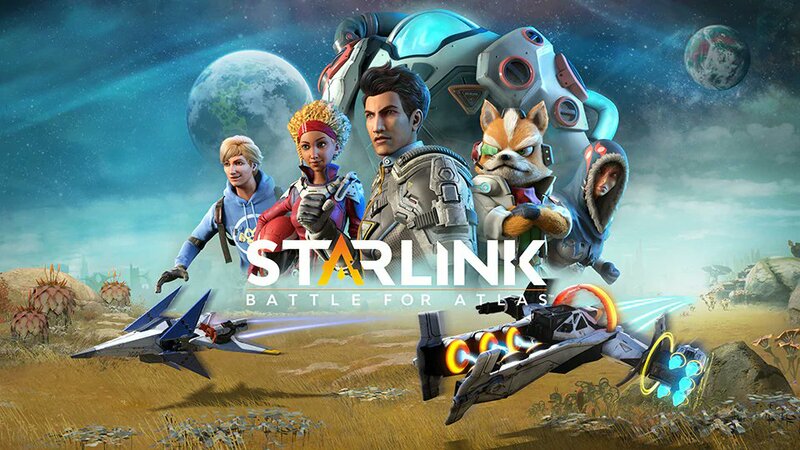 During Ubisoft's E3 conference, Ubisoft announced that Starlink will be coming to PS4, Xbox One and Nintendo Switch on October 16th. But, for Nintendo Switch players there will be a Star Fox tie-in in the game. Check out the trailer below.